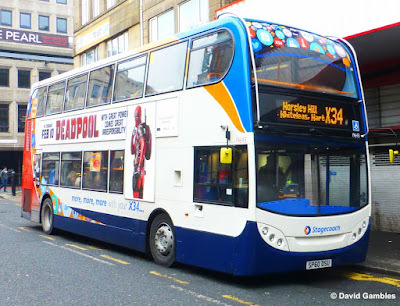 New national research for Stagecoach has found commuters can save around £1,000 per year by catching the bus instead of travelling to work by car - despite falling fuel prices at the pumps. 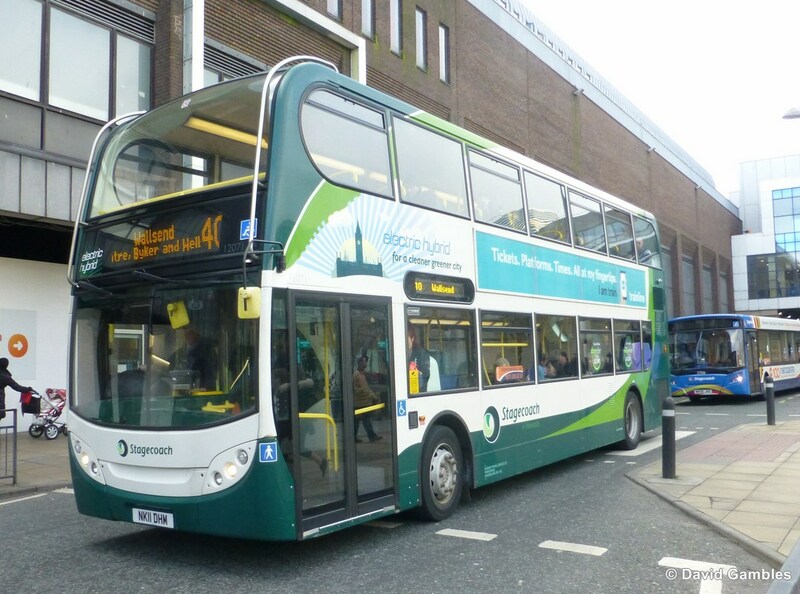 Research by Stagecoach, covered around 35 key commuter routes in England, Scotland and Wales. It compared the weekly price of hopping on the bus with the cost of fuel and car parking for the same journeys.